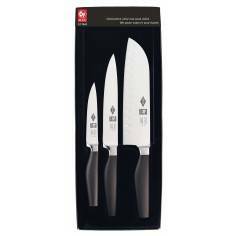 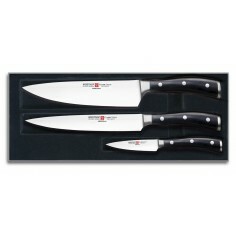 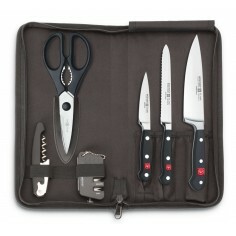 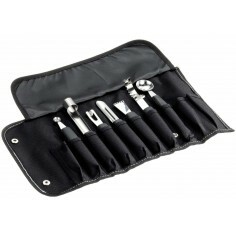 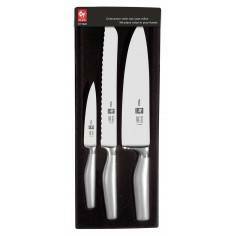 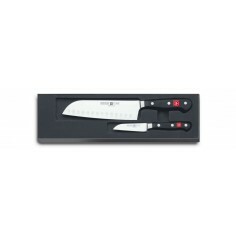 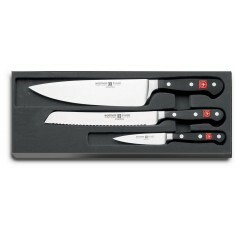 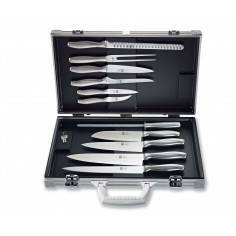 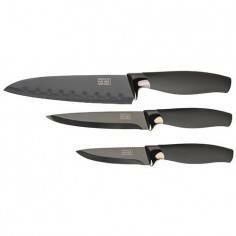 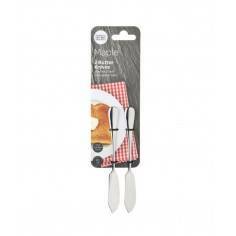 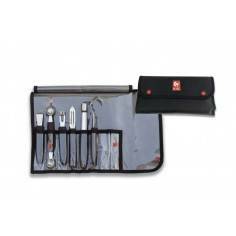 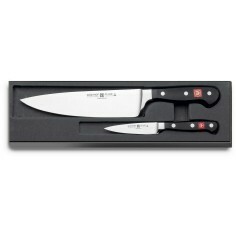 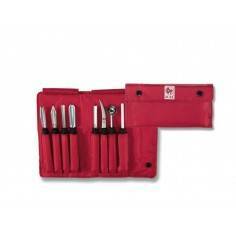 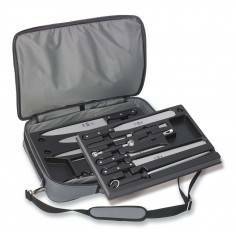 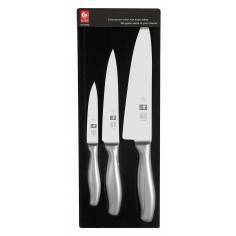 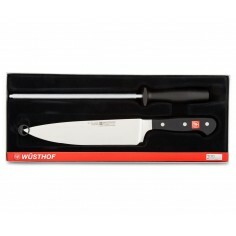 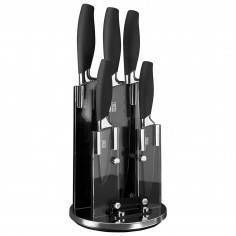 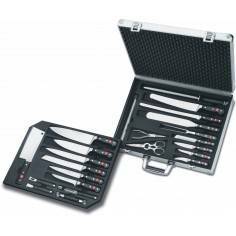 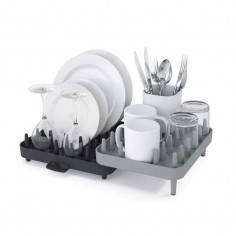 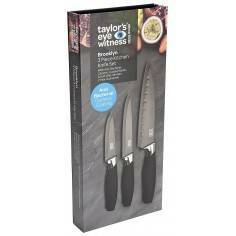 Knifes set made from hight-quality stainless steel and handles made from durable synthetic material. 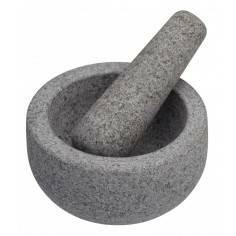 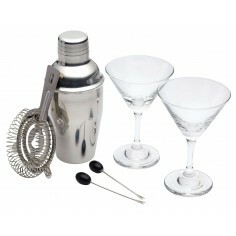 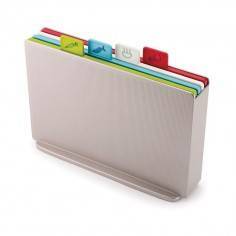 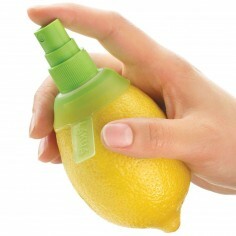 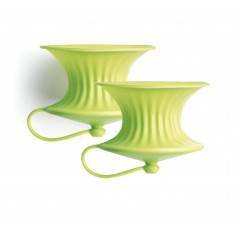 Light and with great balance for ease of use. 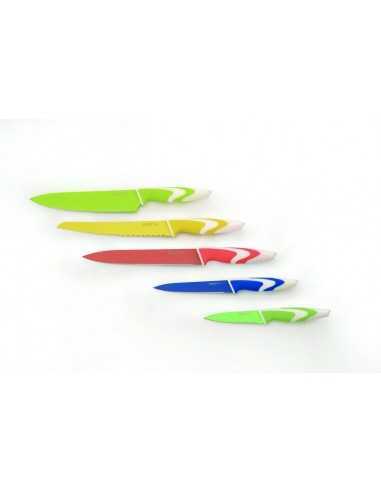 The colours make it easy to choose the right knife for a specific job. 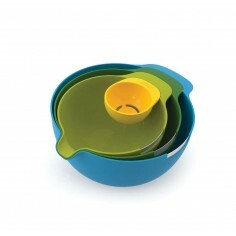 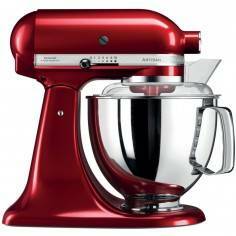 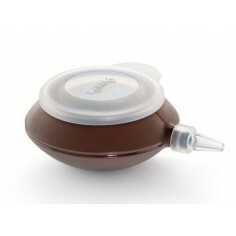 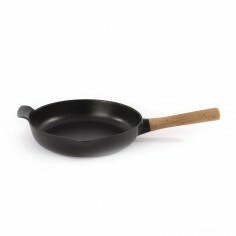 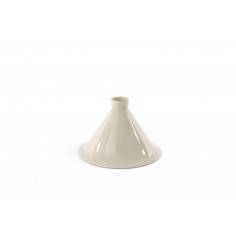 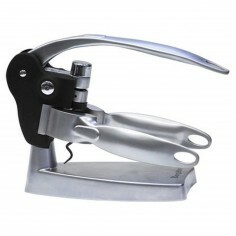 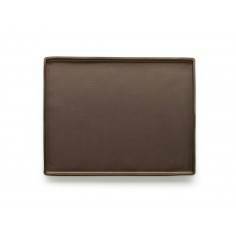 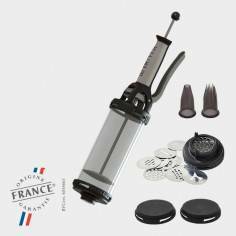 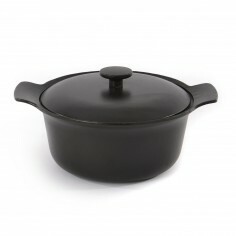 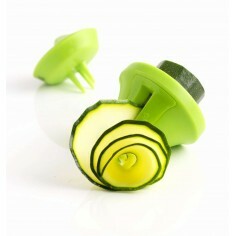 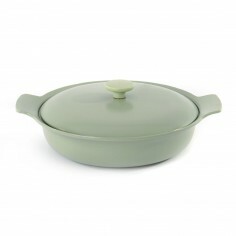 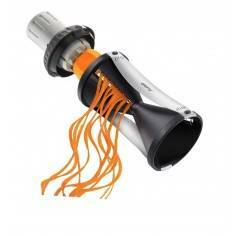 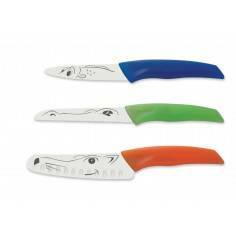 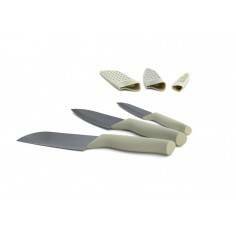 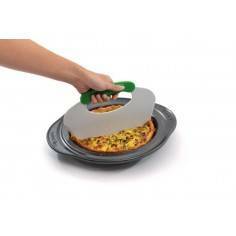 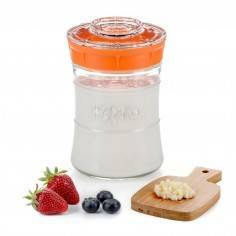 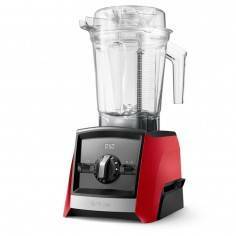 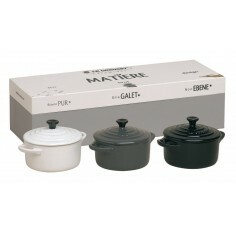 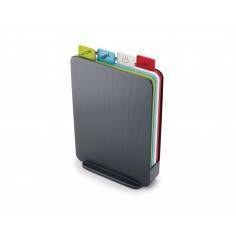 The ceramic nonstick coating allows for smooth cutting without sticking of the cut food to the blade. 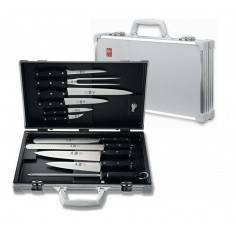 1 chef knife, 1 carving knife, 1 bread knife, 1 utility knife and 1 paring knife.